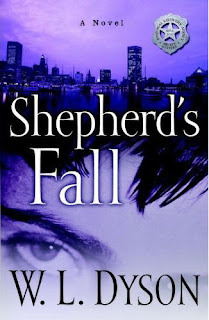 Bounty hunter Nick Shepherd is fearless when it comes to chasing down criminals. It's his difficult ex-wife, rebellious teenage daughter, and dysfunctional siblings that keep him awake at night. In charge of the family business, the Prodigal Recovery Agency, he thinks of himself as a shepherd of sorts. When his "flock" is out of his control, Nick's well-ordered universe falls into chaos.